Widescreen cinema enthusiasts enjoy many benefits, including the purchase of Kinopanorama ® branded merchandise at a discounted price, by joining as a dues-paying member. Basic membership starts at only AUD 30.00 annually. Please email us at kinopanorama.widescreen@gmail.com for information. 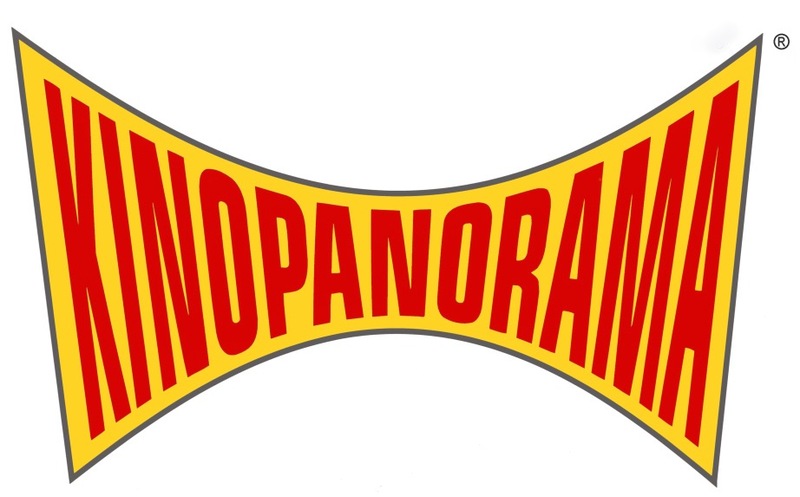 The KINOPANORAMA name is the exclusive ™ and © of K W P A. All Rights Reserved.